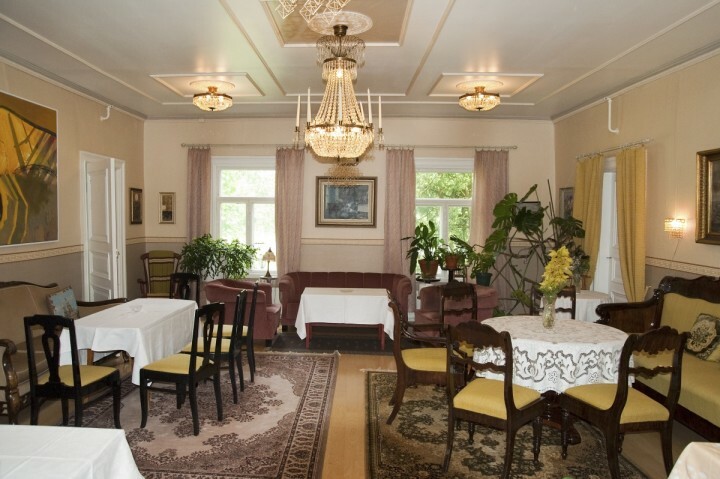 Kartano Hostel, with its adjoining manor house,is open all year round. 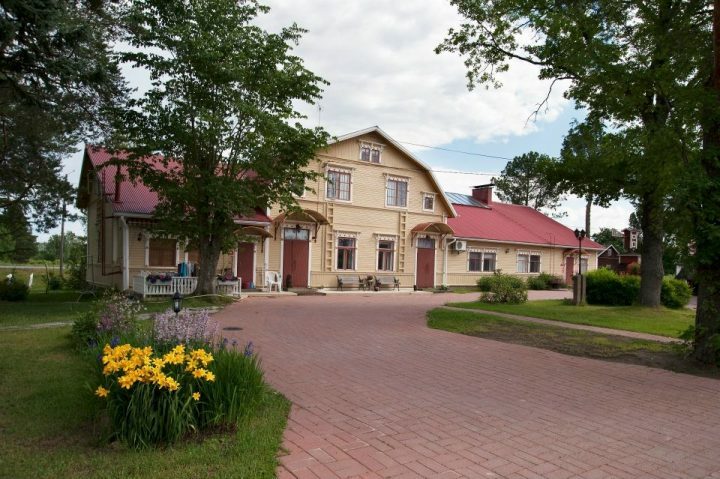 The hostel is located next to the rapidly flowing river Kokemäenjoki. 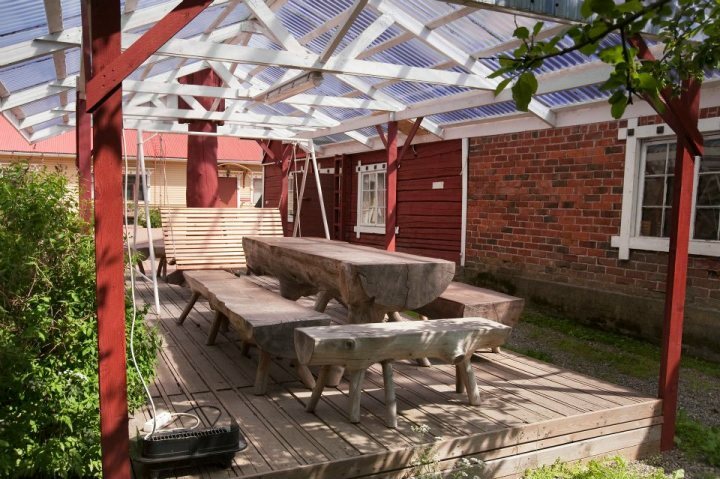 Kartano Hostel, with its adjoining manor house, is open all year round. 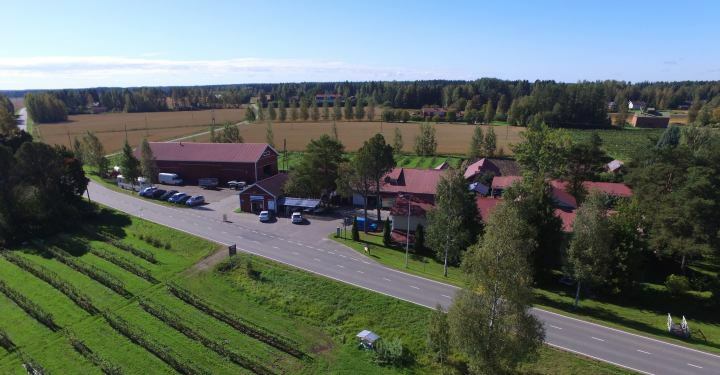 The hostel is located next to the rapidly flowing river Kokemäenjoki, approximately 1.5 kilometres (1 mile) from Kokemäki town centre and 40 kilometres (30 miles) from the town of Pori. 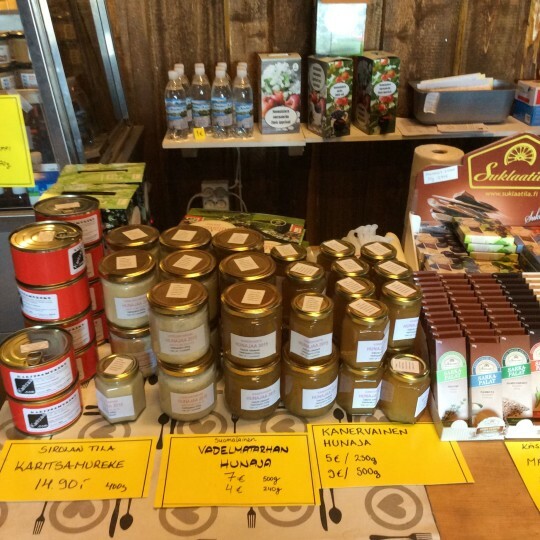 The farm is surrounded by lively countryside, with places, such as Puurijärvi-Isosuo National Park nearby. In the summer guests can pick peas and berries on the farm. There are good train and bus connections to the area. 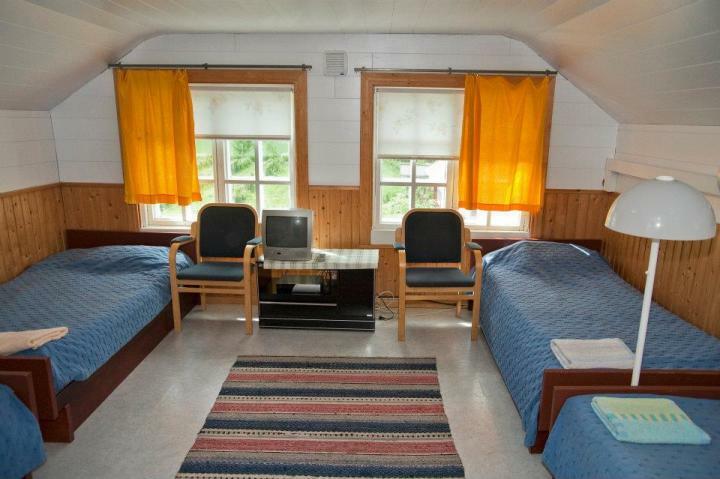 Transfers from the railway station or bus stop to the hostel can also be arranged. 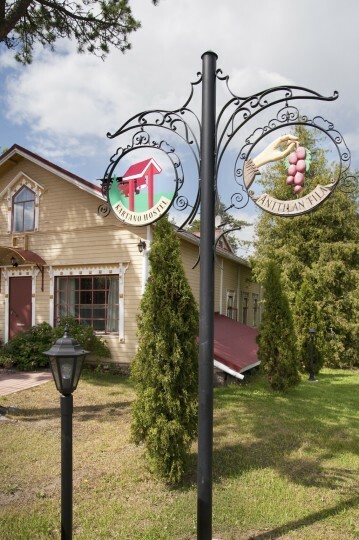 Kartano Hostel offers bed & breakfast accommodation to families, groups, independent travellers as well as business travellers. 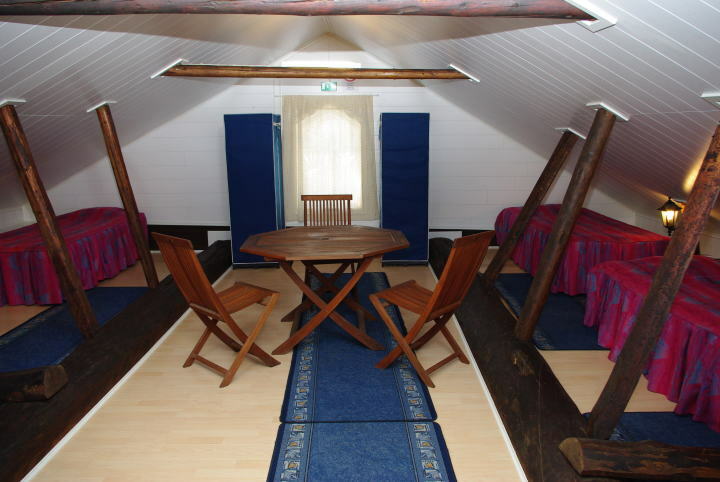 Also backpackers are catered for, with prices starting from 15 euro / night (bed linen not included). Our rooms are of hotel standard. 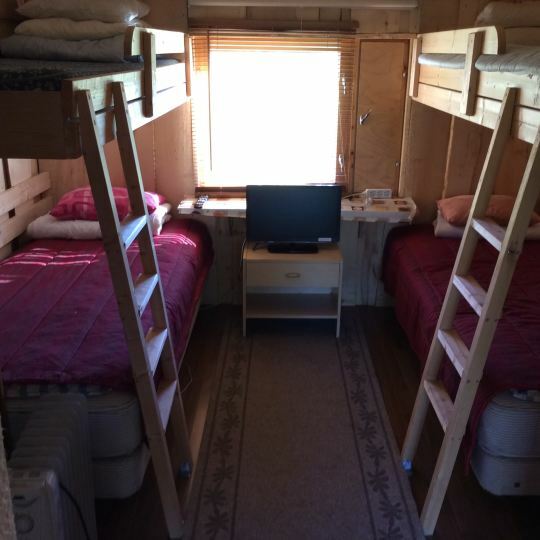 Room types vary from single and twin rooms to 7-bedded dormitories for backpackers. 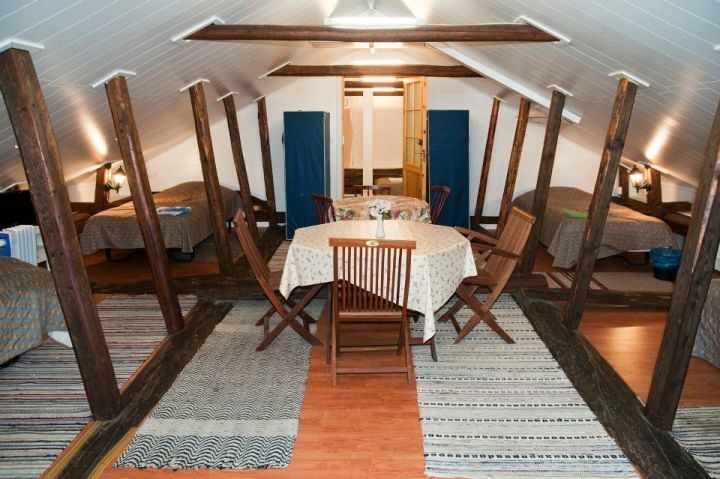 We also have rooms suitable for guests travelling with a dog. Kartano is a non-smoking hostel, with WiFi, a number of lounges to relax and socialise in and many of our rooms have a TV. 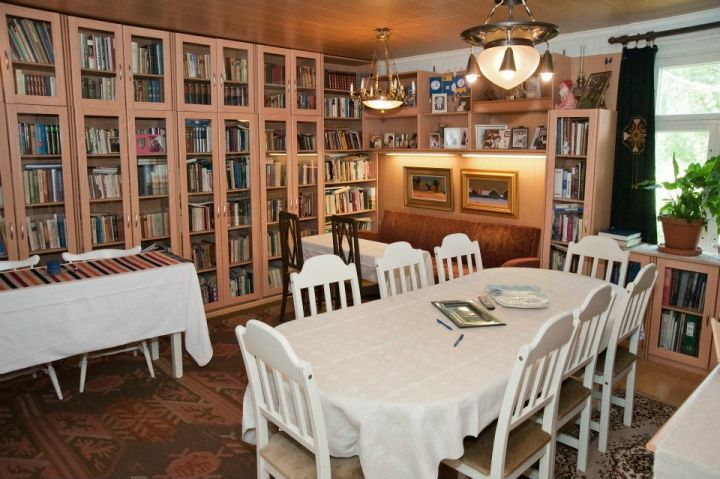 There is also a satellite TV in the living room. 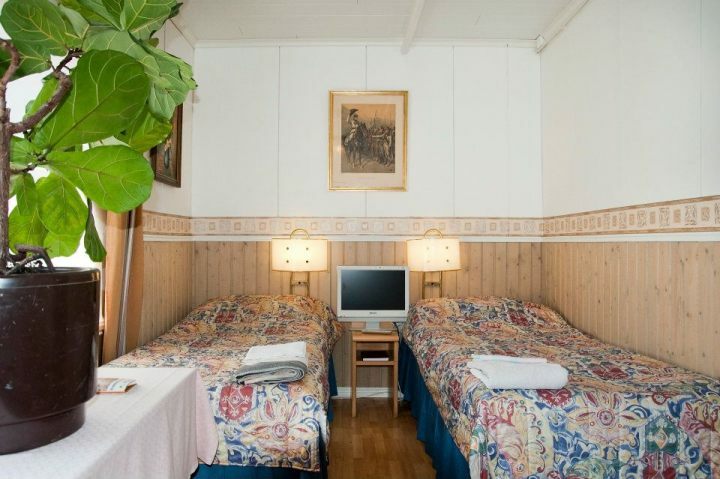 The rates include bed linen and towels, and also the use of sauna. Kartano Hostel also rents bicycles. Fishing is possible on river Kokemäenjoki. The bedrooms are in the manor’s main building and other buildings around the yard. There is a lot to see on this working farm. 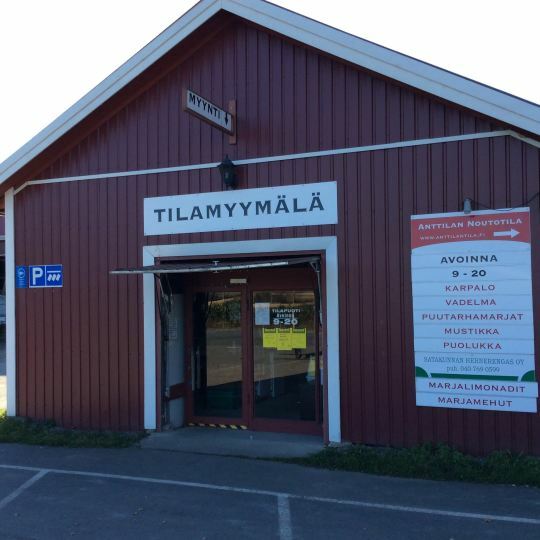 There is also a farm shop, selling fresh produce. Tours around the farm are available for groups. Countryside 1.5 kilometres from Kokemäki town. Parking at the hostel. 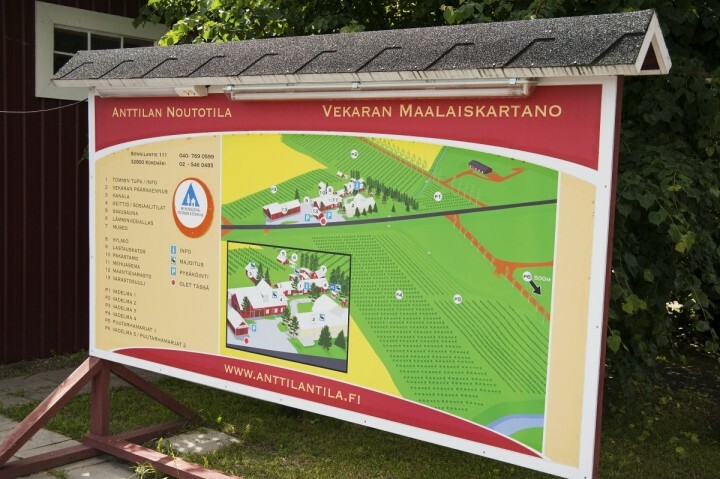 3.5 km from Kokemäki station.